Sale of the leasehold interest in the premier remaining large urban waterfront parcel on the West Coast. 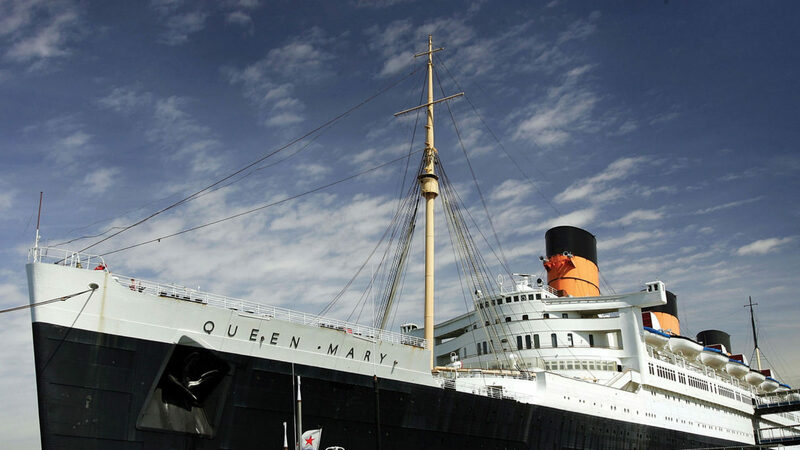 The leasehold comprised 43.38 acres of under-utilized waterfront land for development, 32.31 acres of surface water area, and the right to operate the iconic Queen Mary Oceanliner. Engaged as exclusive listing agent and consultant to market and sell the leasehold interest in bankruptcy. 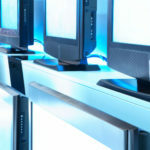 Conducted an international marketing campaign; set up an exhaustive online due diligence website to allow potential bidders to do extensive up front due diligence; sourced a non-contingent “stalking horse” bidder at $40M; sourced a non-contingent over bidder who bid $43M at a live bankruptcy courtroom auction and ultimately closed escrow. 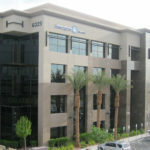 Leasehold in bankruptcy sold for $43M; the transaction was awarded the CCIM 2007 “Most Innovative Deal of the Year” award and the CRASD 2007 “Out of Market Transaction of the Year” award.